Liquidware has created and launched a new open source Android development tablet in the form of the Amber. 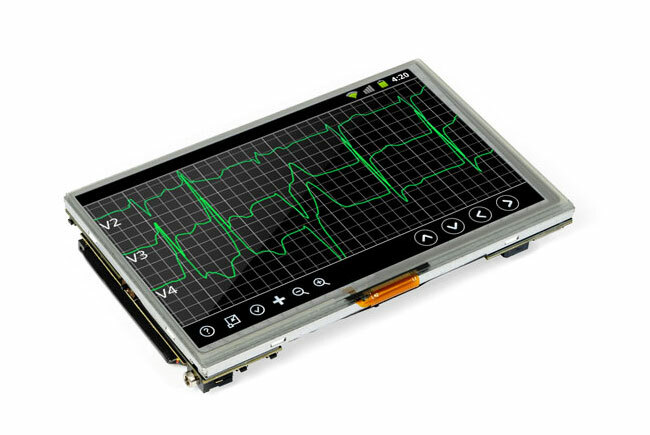 The new Liquidware Amber tablet is powered by a 1 GHz, ARM Cortex-A9 OMAP3730 from Texas Instruments. The Amber development tablet is also fitted with a 7″ multitouch capacitive display, and runs a customised version of Android Gingerbread 2.3.4, with 512 MB RAM, and up to 16 GB microSD storage. Watch the video after the jump to see it in action. The Amber tablet is available as either an Enhanced or Pro, and has been created to accelerate time-to-market at all stages of product development. For more information on the new Liquidware Amber development tablet, jump over to the Antipasto Hardware blog. The Amber Enhanced development tablet is now available to purchase from Liquidware for $1,283.